Price: $92,000 per acre. 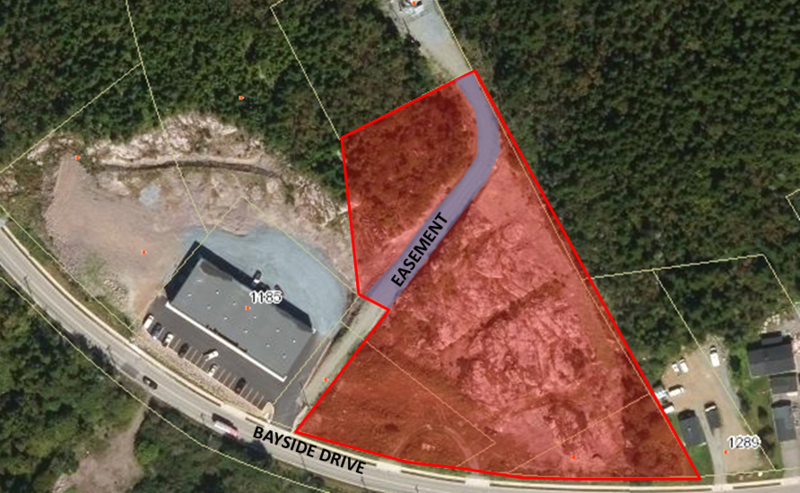 4 prime development acres (plus up to 6 additional acres). Strategically located at the entrance to the McAllister Industrial Park. Ideal for industrial user desiring visibility and close proximity to energy sector related businesses including the Irving Oil refinery and Canaport LNG. Also not far from the NBCC Saint John college campus. Land is cleared and graded (terraced) and ready for construction. Property would accommodate a commercial/industrial building up to 10,000 sq ft (single or multi-tenant). 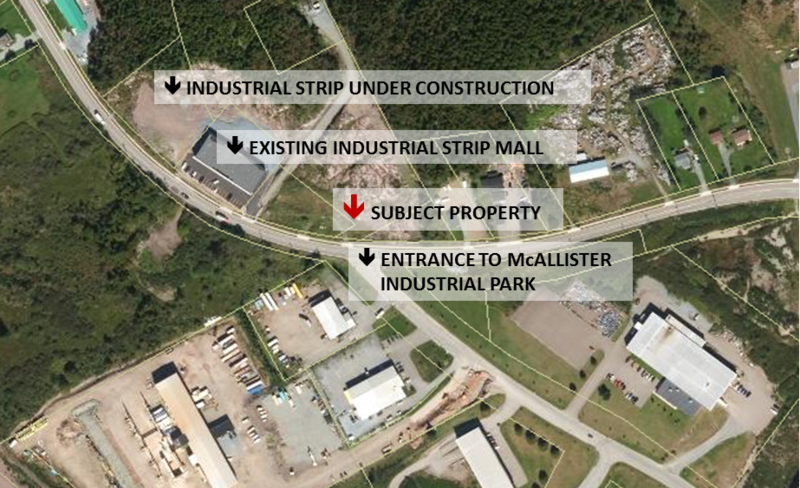 The McAllister Industrial Park was established to capitalize on the success of nearby Grandview Industrial Park, and rapid industrial expansion on the East side of Saint John. The Park has experienced considerable development and success, buoyed in large part by a renewed focus by the on-going development of the energy sector. NOTE: PID’s not assigned civic address. Developer showing as 1195 Bayside but using 1259 Bayside for purpose of Google Map below.